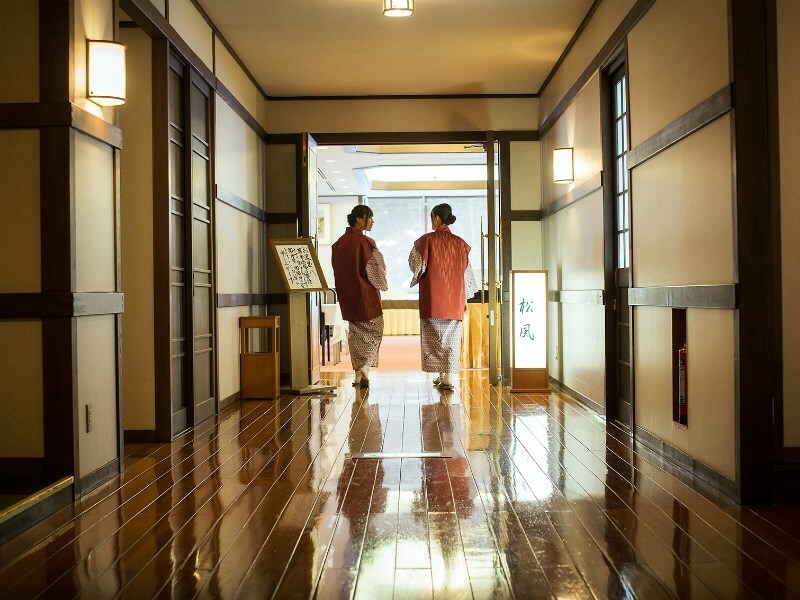 Different from modern western-style hotels in cities, onsen ryokans are places where elements of traditional Japanese culture are highly condensed. Hot springs and washoku (Japanese food) are particularly famous, but yukata is also one of the non-negligible charms of onsen ryokans. In a nutshell, yukata is a kind of light cotton summer kimono, and is very simple and easy-to-wear compared to other types of formal kimono. Just put on the yukata on bare skin, put your arms through the sleeves, and even out both sides of the yukata. Then, move the collar to the front, wrap the right side of the yukata over your body, and cover it with the left side as you do so. Finally, wrap the obi (band) around your waist, and all is done. The whole procedure can be completed in a few minutes when you get used to it. Where is it? Is it charged? 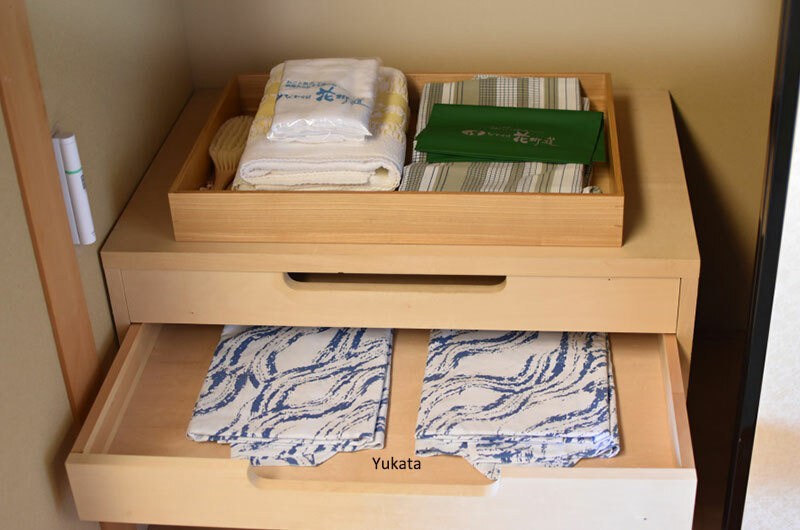 Most ryokans put a number of yukatas in the guest rooms’ closets for you to use for free. At some ryokans, women can also choose their own favourite ones freely from a variety of colourful yukatas with different beautiful patterns. Usually, ryokan staff called “nakai” will help you choose the suitable sizes. In some cases, you can also choose the optimum size from large, medium and small-size yukatas by yourself. 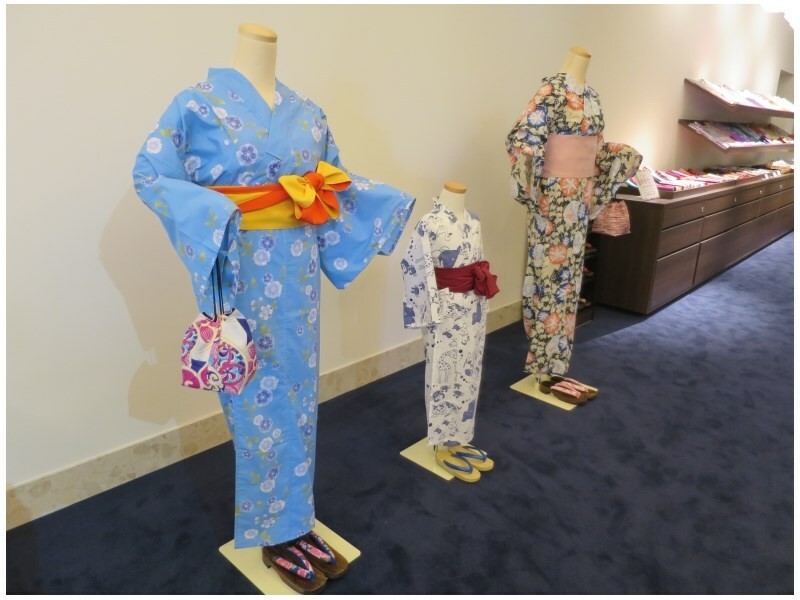 There are also kid-sized yukatas which allow you to give your children a big makeover. You can change into yukata at any time you want. 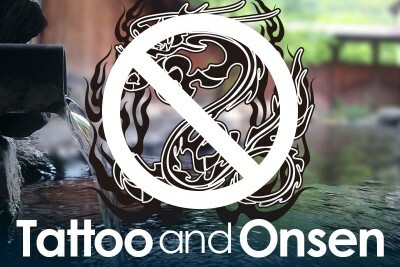 Some people like to wear it upon arrival at the ryokans. As a friendly tip, if you change into yukata before going to the onsen, you can smoothly take off it before the bath and put it on after. Even if you sweat at the hot spring, yukata allows you to spend your time comfortably and without constraint. The Chinese characters (kanji) of “yukata” literally mean “clothes for bathing”, so yukata and onsen are good for each other. 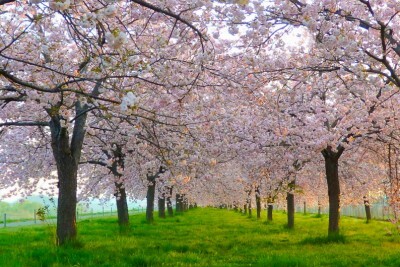 Where can I go in yukata? Inside the ryokans, you can go everywhere in yukata, not only your own guest room. As many other visitors also wear yukatas, you don’t have to worry about your fashion sense. Being able to enjoy one’s own time in a relaxing and cosy manner is another benefit of dressing in yukata. Can I go outside in yukata? You can wear yukata and go out of the ryokan in the warm season, in order to take a stroll along the streets filled with Japanese ambiance. (But please do note that yukata is thin summer kimono which is not quite suitable for walking outside in the cold season.) Taking a leisurely walk in yukata at hot spring towns with a particularly congenial atmosphere lets you enjoy strong good-old Japanese feeling. It’s even better to put on traditional wooden clogs called “geta” when you go out. Yukata together with geta will make you feel like being a genuine Japanese and lift your spirits. Hot spring towns present a different face and give a distinctive and romantic flavour after sunset, so it’s also good to take a walk around the hot spring area with a nice, unique atmosphere at night. 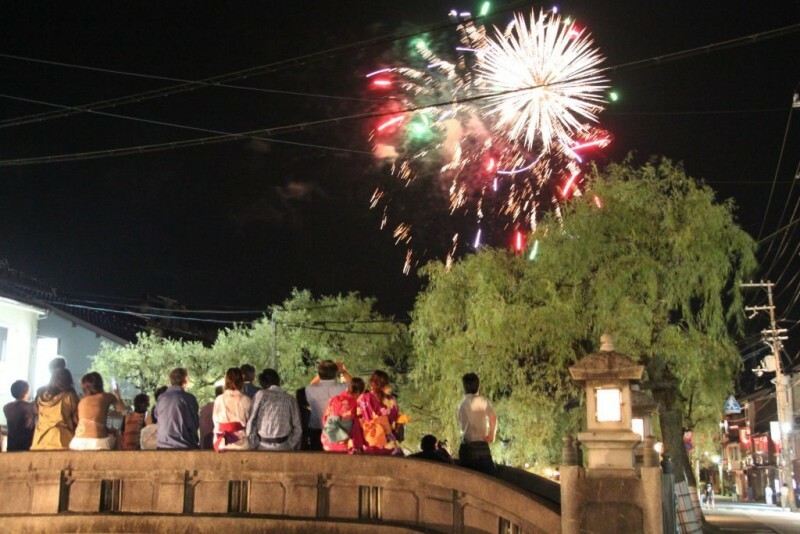 There may be fireworks show on certain days in summer, so if you are lucky enough, you will get a chance to enjoy a grand display of fireworks in yukata. In onsen ryokans, Japanese traditional culture is embedded in every corner. 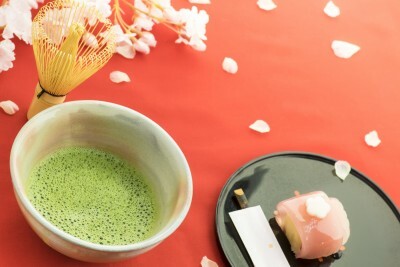 Yukata, washoku and washitsu (Japanese-style room) represent Japan’s culture of clothing, food and housing – and thus the living style of Japanese people – respectively. Experiencing Japan’s traditional ethnic dress alongside Japanese food and architecture allows you to enjoy onsen ryokans to the fullest.